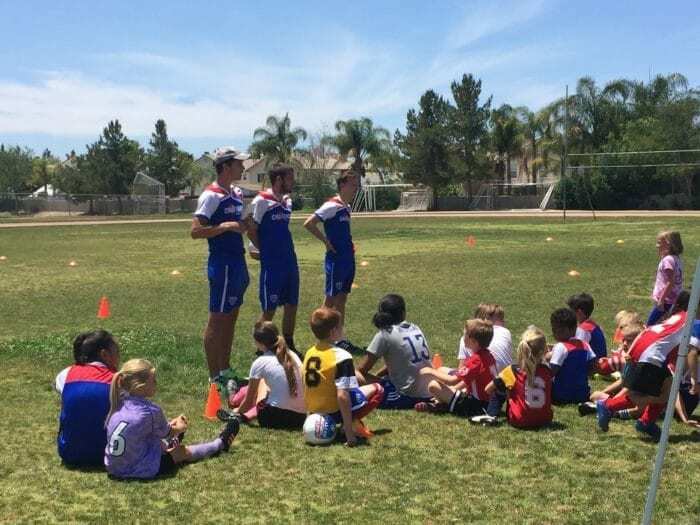 Challenger Sports has soccer camps during the Spring/Fall in the Temecula area and throughout the U..S..Challenger Sports is for a variety of ages. Some are just an hour or so, and some are all day for a good price + includes a jersey, soccer ball, and some even include a backpack too for free! 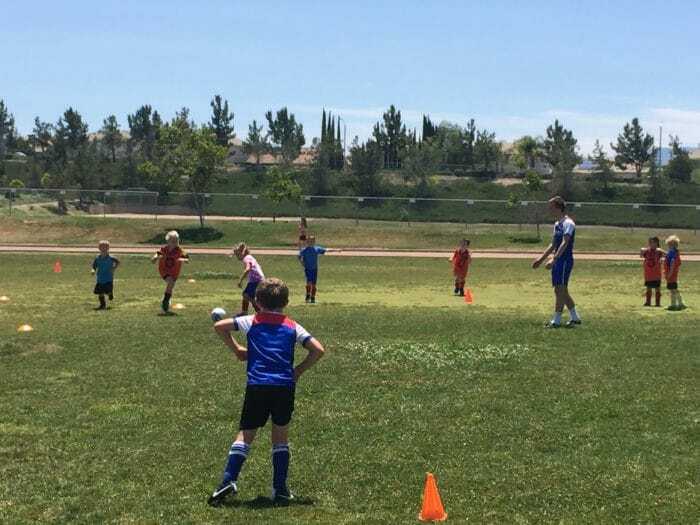 My kids enjoyed soccer camp this Summer that was from 9-12 and taught them a TON of skills! The men were so patient and funny…my kids loved playing! Before and after they went out in teams to play they would sit them down and they each had an assigned country, which was fun for them. They would send them off with different things to do each night related to “their country”, like coloring a picture of their flag or otherwise. Girls and boys were broken up into teams according to age. There were two fields, one with younger children and one with the older ones and they had such a great time. It was a great training time for the upcoming soccer season. 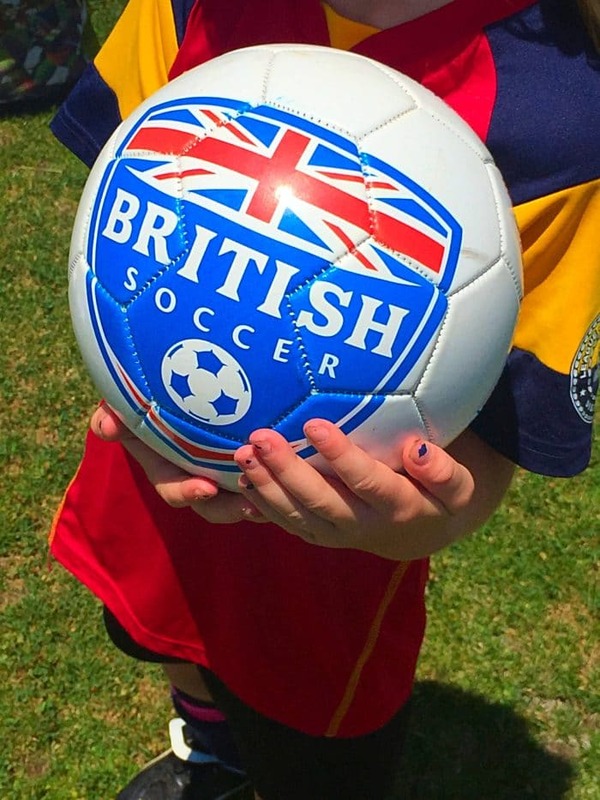 Look up Challenger Sports and find a program near you to sign your child up too.